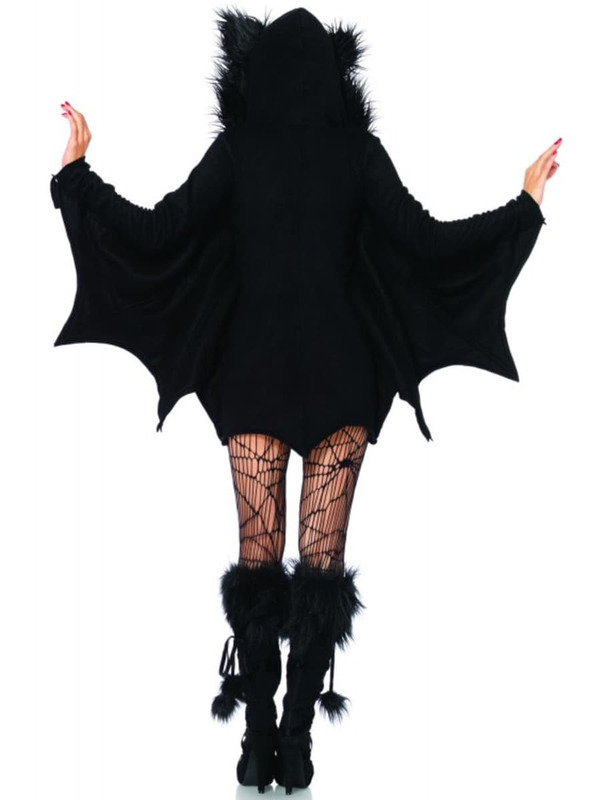 This costume includes front zipper fleece dress with awesome bat wing sleeves and furry ear hood. Upload your photos to Instagram with the hashtag #funidelia followed by #funidelia06848. Product Rating: "Adorable bat costume for a woman"